We repair all the brand appliances that are found in your home as the name of our company suggests. It does matter when you bought your appliance or the model of your appliance. The moment you feel your appliance is not working properly, just give us a call. Let us take a look at your appliances and fix them for you. TRIPP'S REPAIRS SEARS, GE, WHIRLPOOL, KENMORE & MORE! We are skilled and experienced in the repair of all brand appliances. 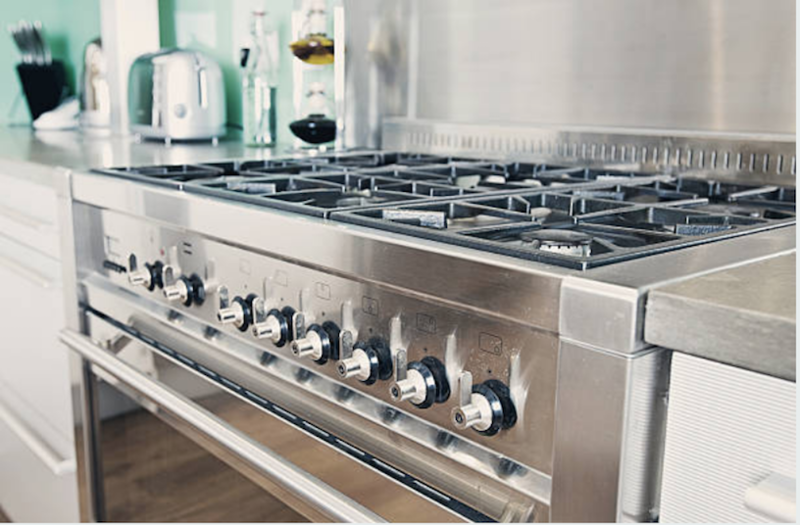 We are experienced in handling all the brand appliances from Wolf to Jenn-Air. We got you covered. We will take care of all your repair needs. You can find all the information you need on our homepage. This brand is one of the highest quality brands that a homeowner can highly depend on. 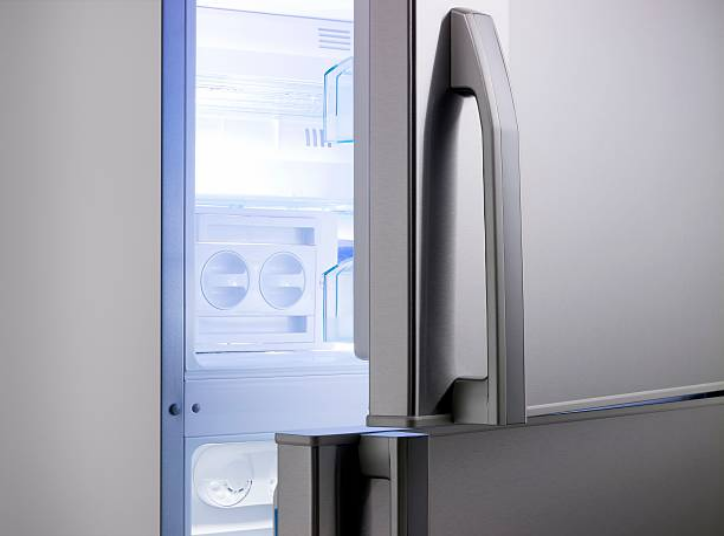 Even though they are quite expensive as some of them range from $7500, these kinds of fridge brands can serve you for a long period of time before you even think of repairs. They also come with lots of styles and features. They have integrated panels and have inbuilt models available. Many people know this type of brand for making kitchen appliances. However, you need to know that they also make washing machines and dryers. They are of high quality and they last longer. This is actually a good investment for someone trying to avoid frequent repairs.